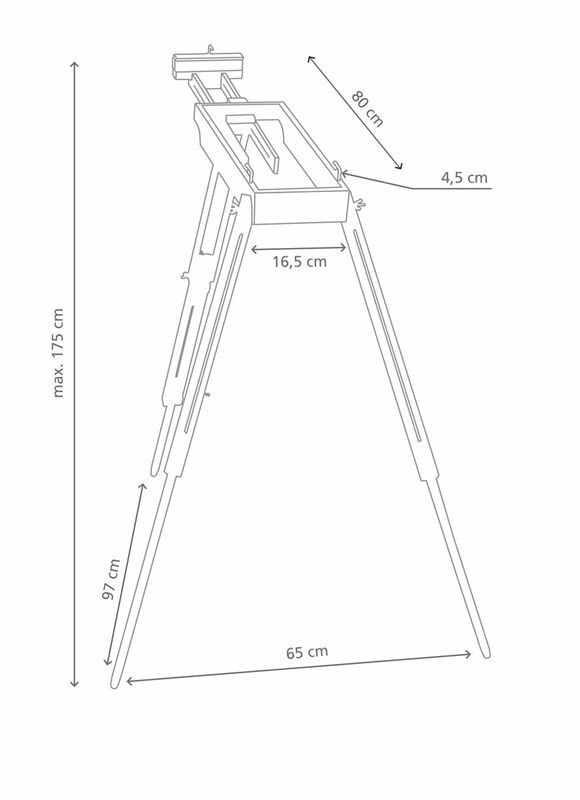 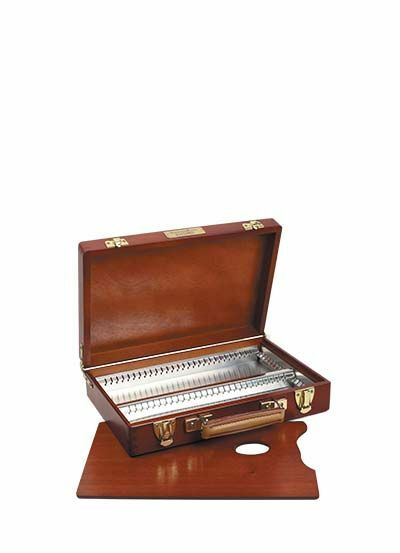 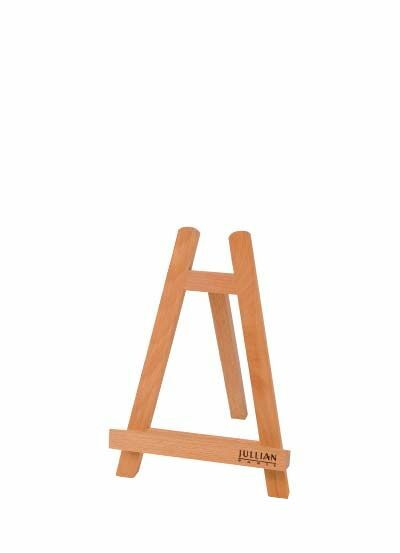 In the late fifties, Mr JULLIAN created a field easel offering the unique features of the French Easel but which could be used for either oils or water-colour. 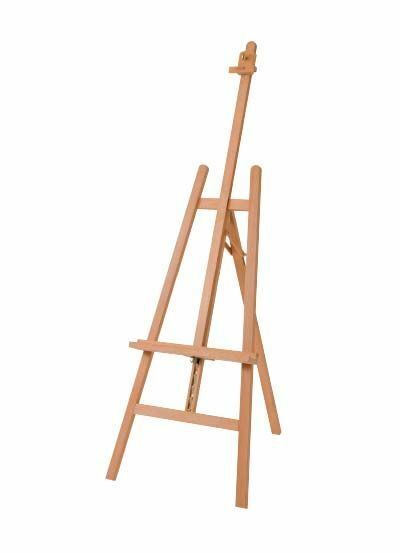 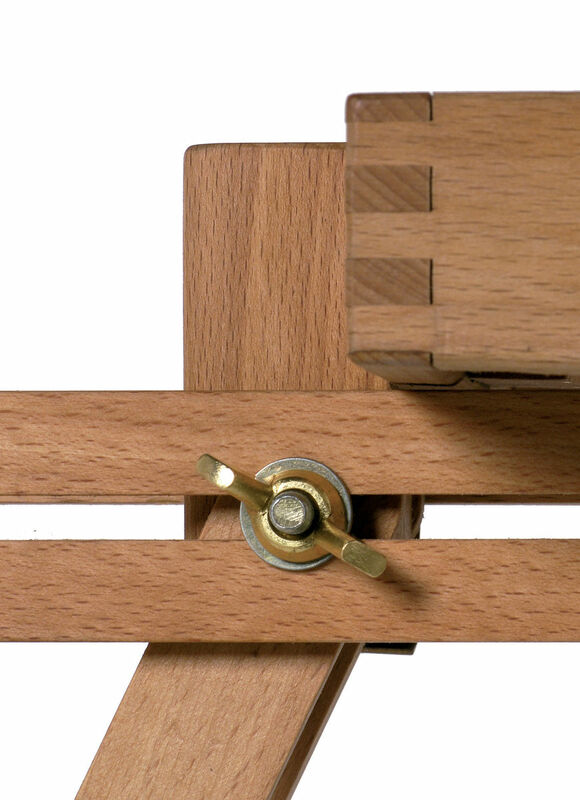 Made of premium quality beech wood, fitted with durable brass plated fittings, the JB20 Easel is compact, lightweight and adjustable to most canvas and watercolour block sizes. 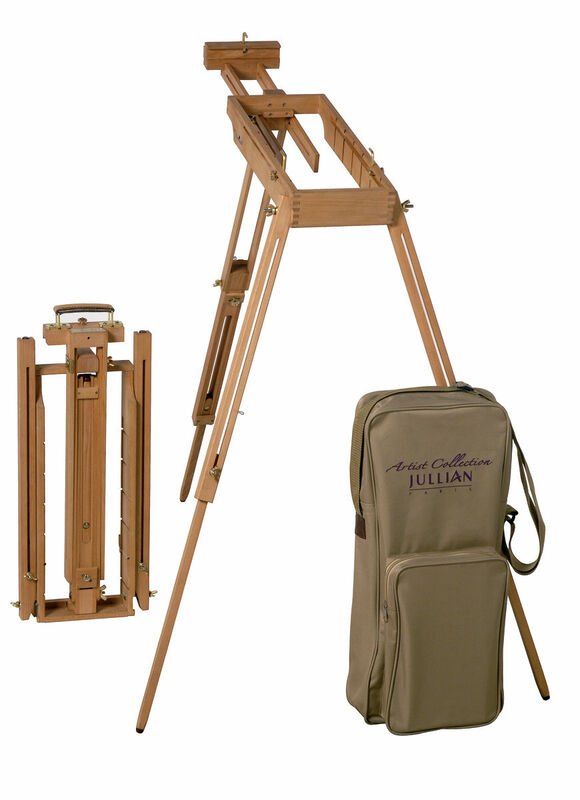 Supplied with a Jullian shoulder bag and a set of 3 brass plated spikes for all-terrain painting. 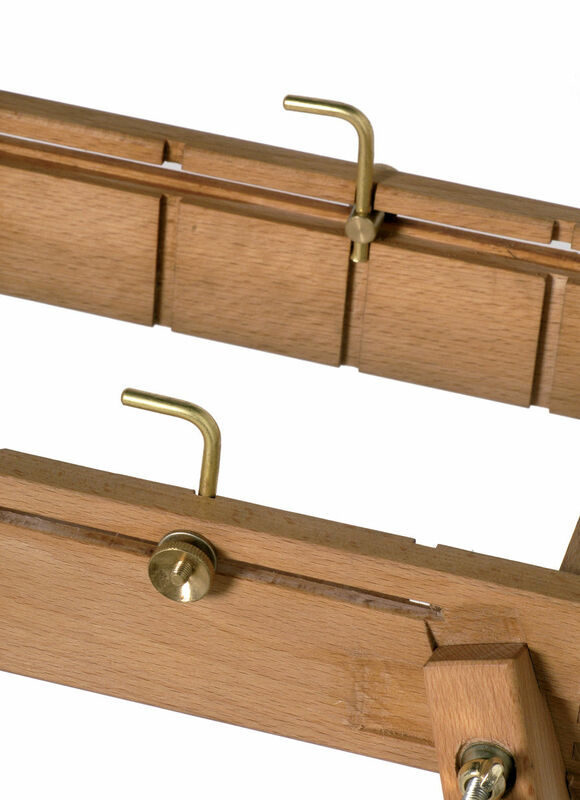 Optional : quick attach JB20 Paintbox with palette.